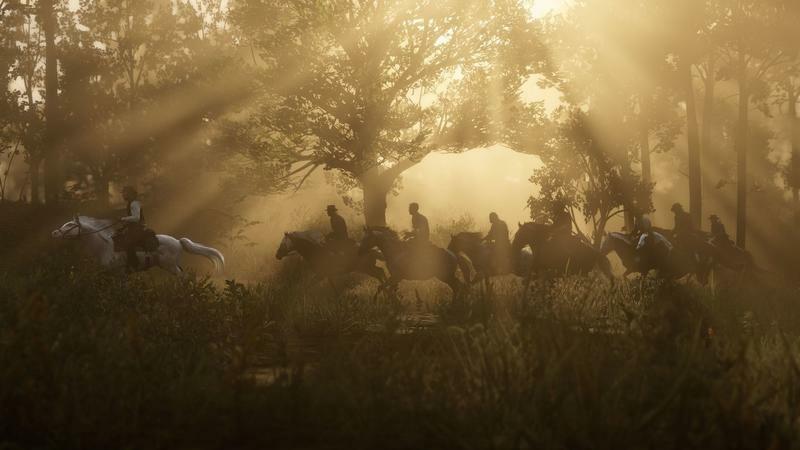 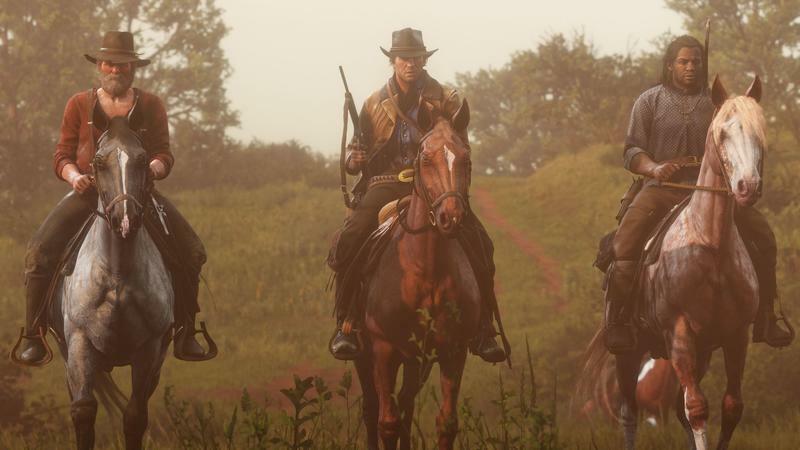 After about a week of testing, Rockstar on Thursday announced key changes coming to Red Dead Online, including tweaks to the game's economy. 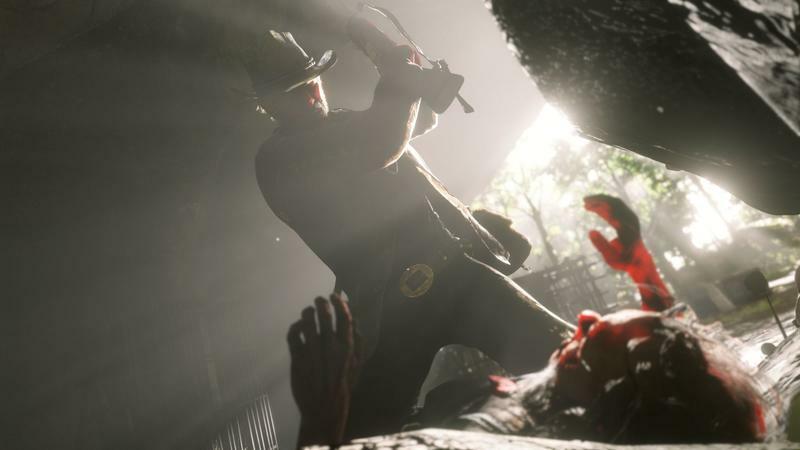 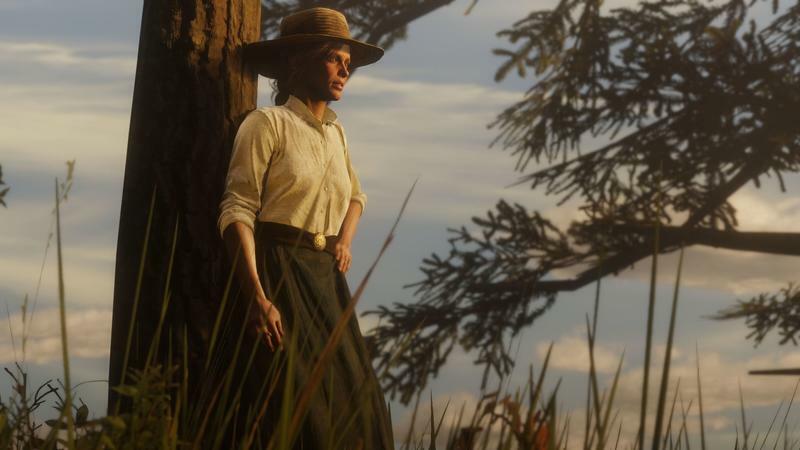 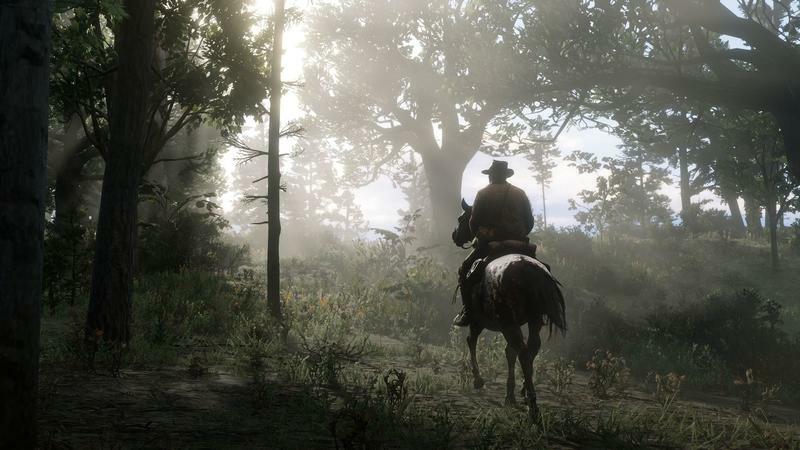 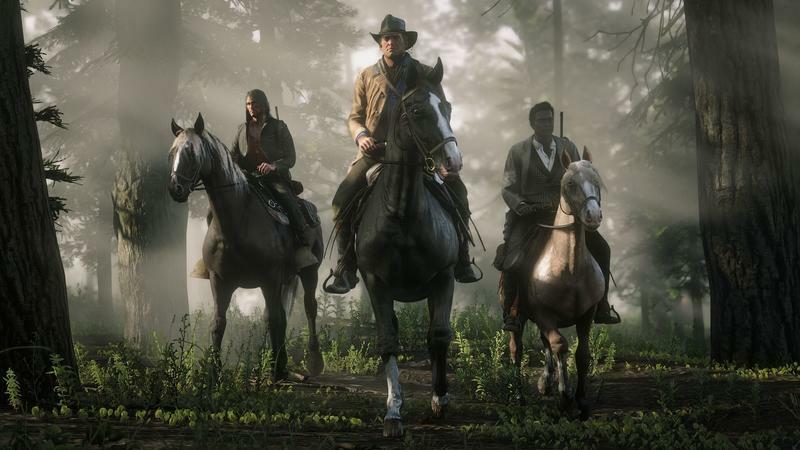 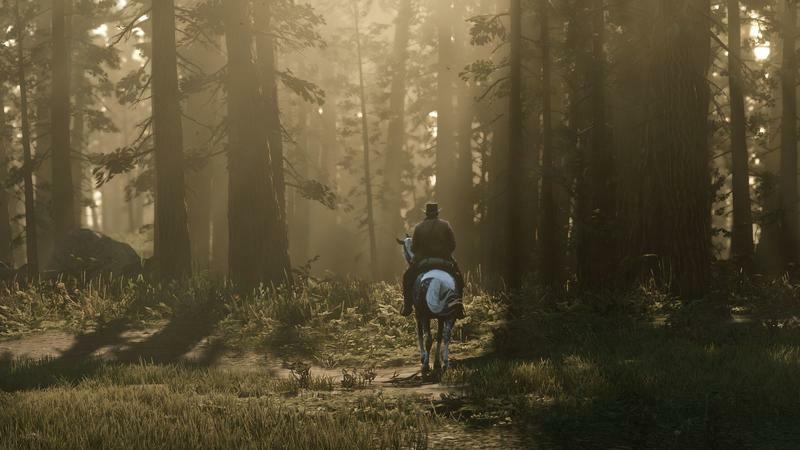 The changes are designed to make an experience that's "more balanced, fun and rewarding overall," Rockstar said. 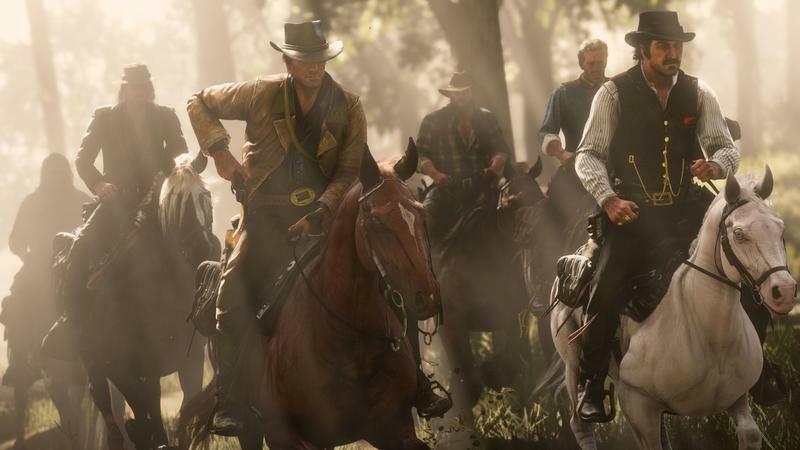 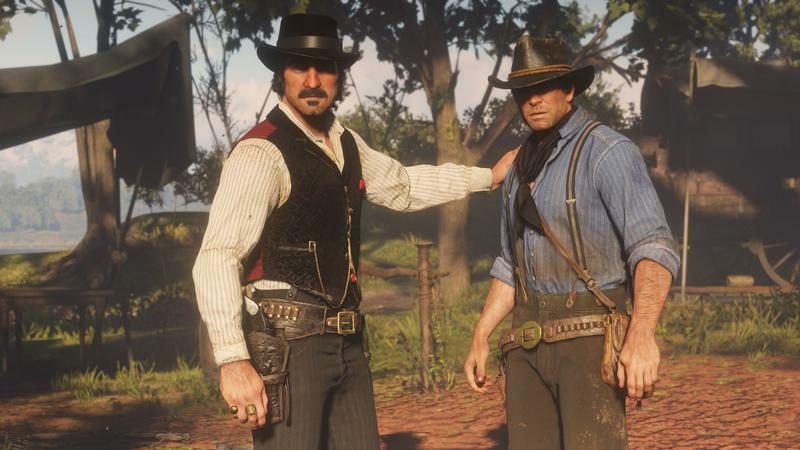 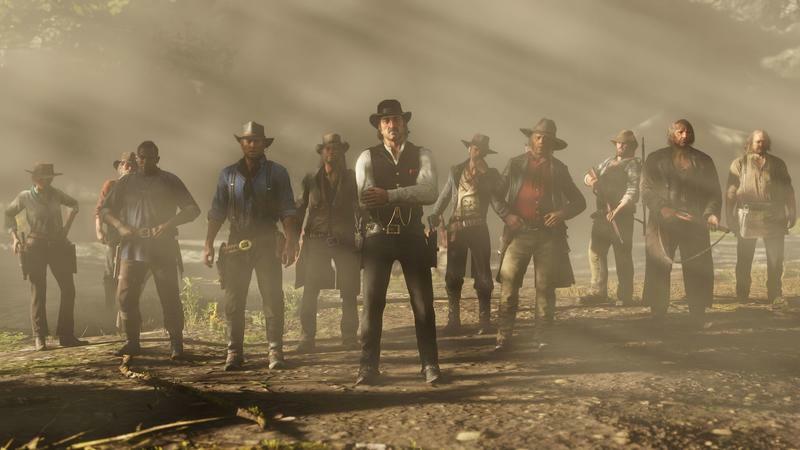 First and foremost, Rockstar is increasing the cash and gold payments players receive from completing missions, events, and showdown series modes. 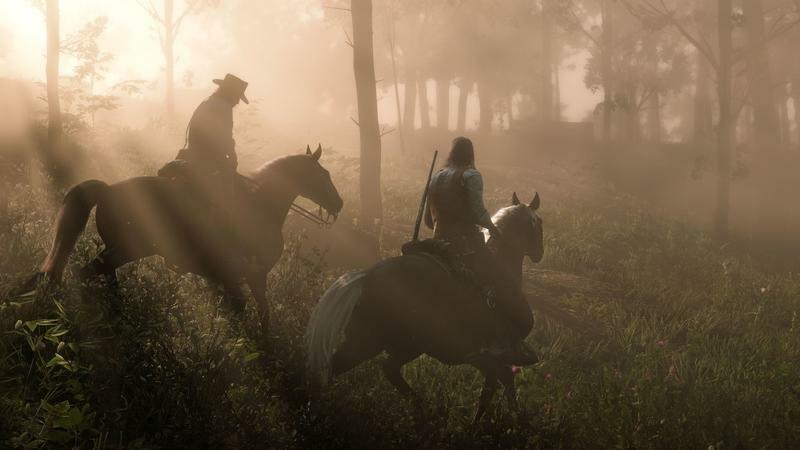 The developer doesn't say how much more players will receive, but the new rewards will hopefully make missions feel worth playing. 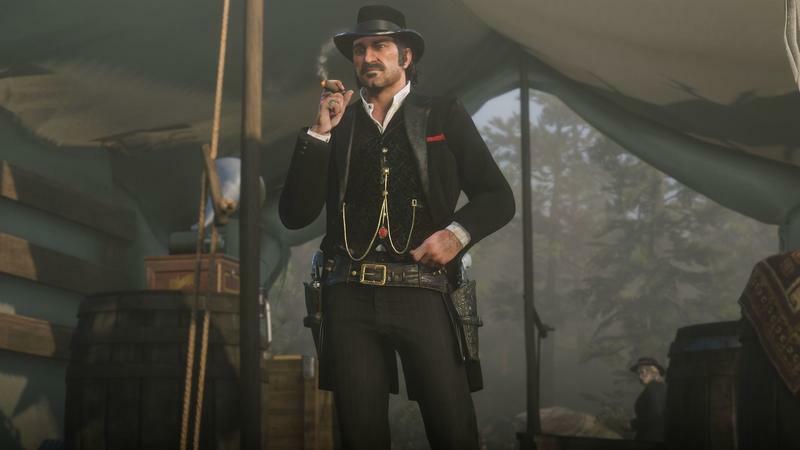 Rockstar is also reducing the price of most weapons players can purchase from the in-game catalog and gunsmiths. 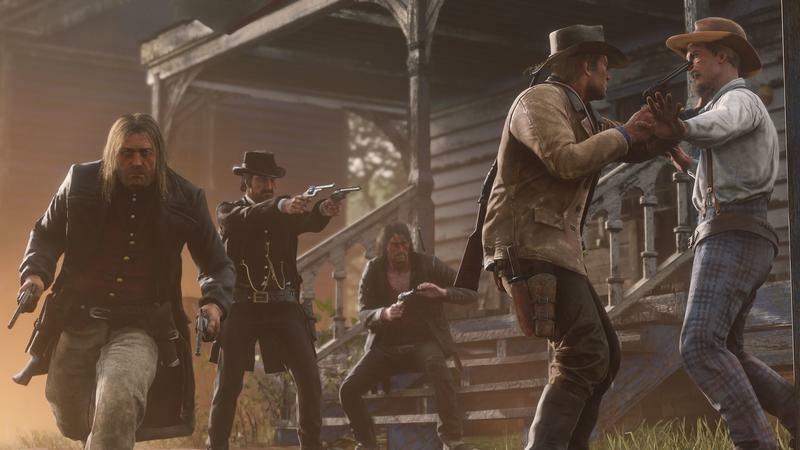 Compared to the single-player campaign, online weapon and item prices are incredibly high, which made players feel like they needed to grind just to purchase more powerful weapons. 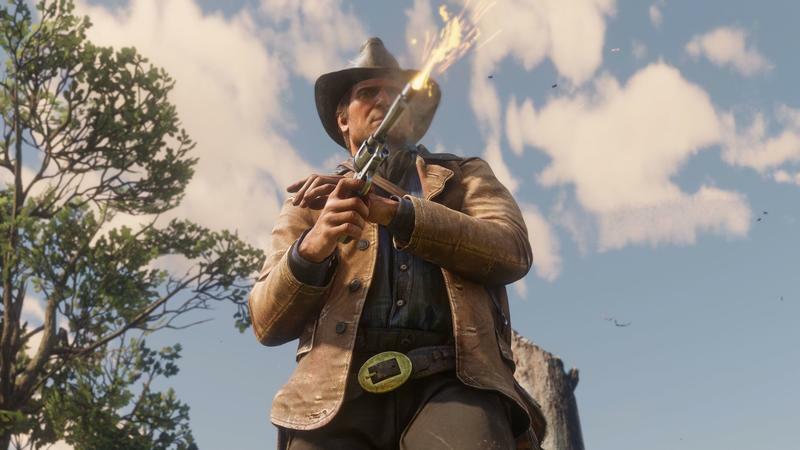 If you previously purchased an expensive weapon, Rockstar said it will refund players the difference. 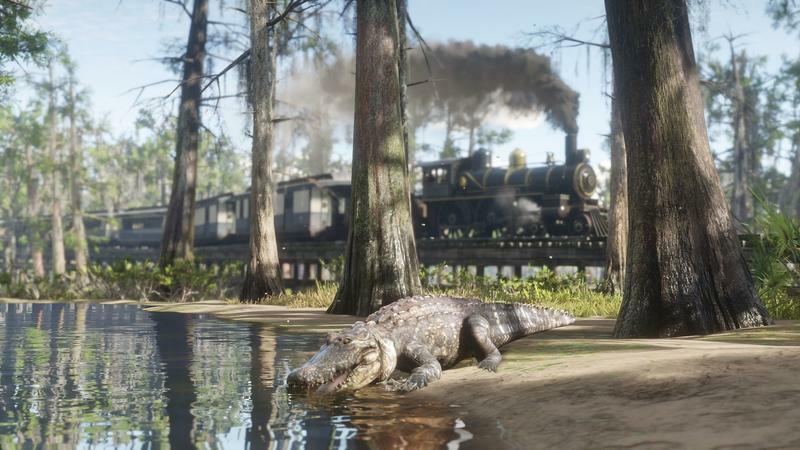 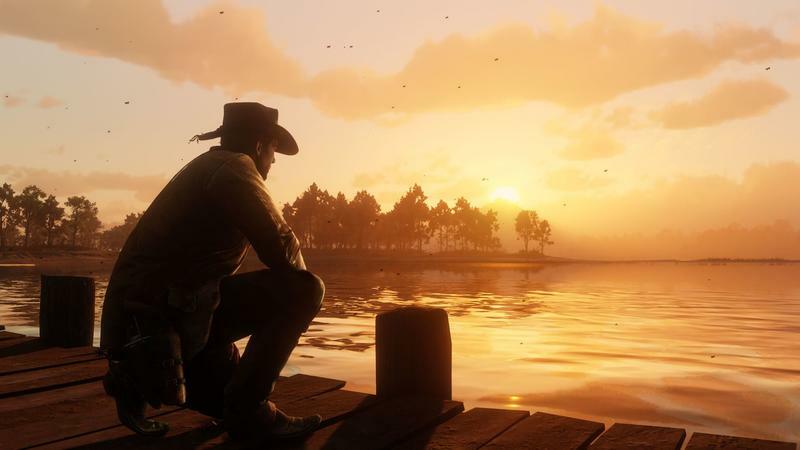 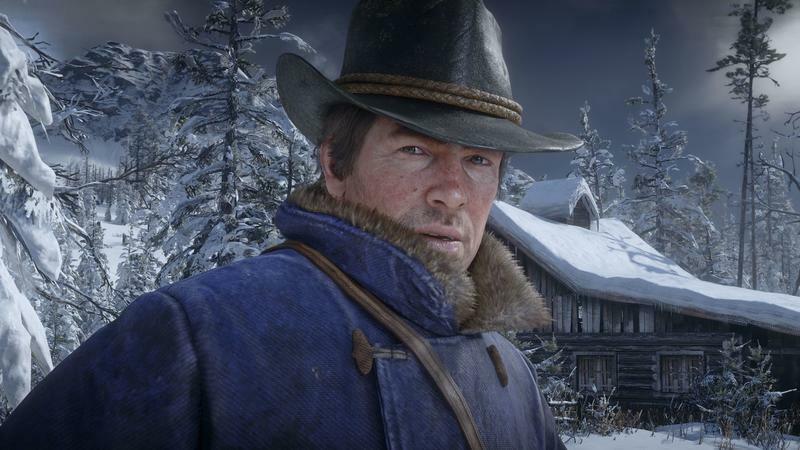 Red Dead Online will also feature more balanced values for select pelts, skins, and fish. 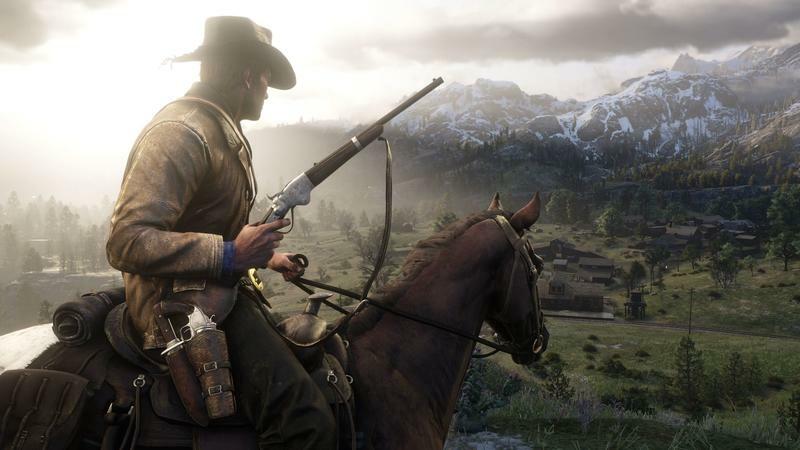 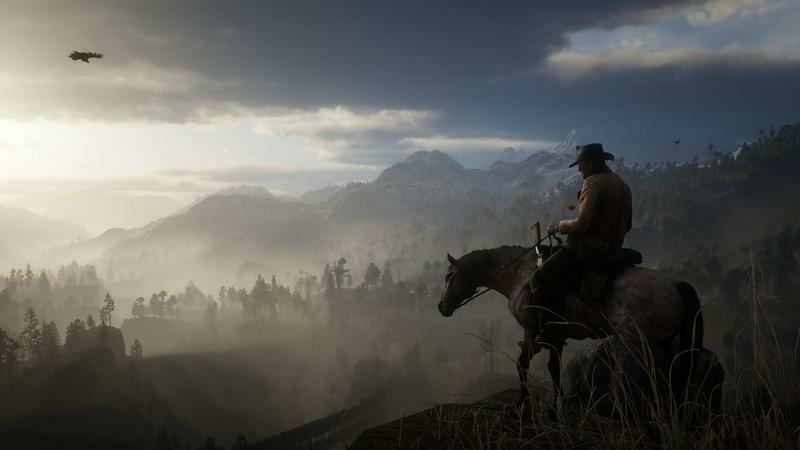 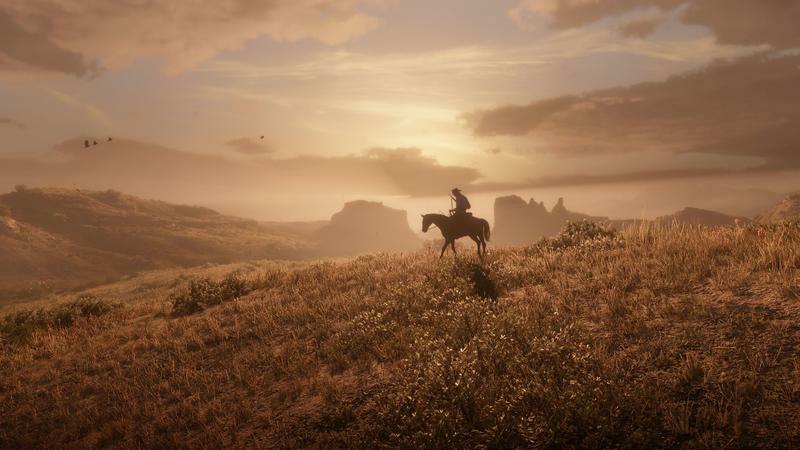 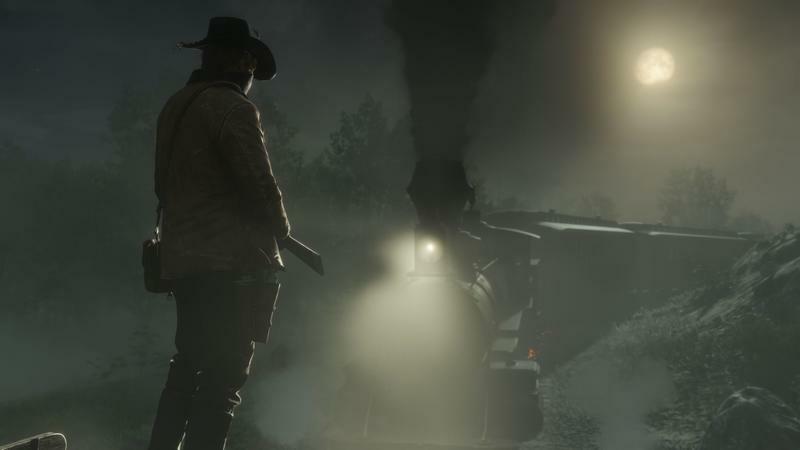 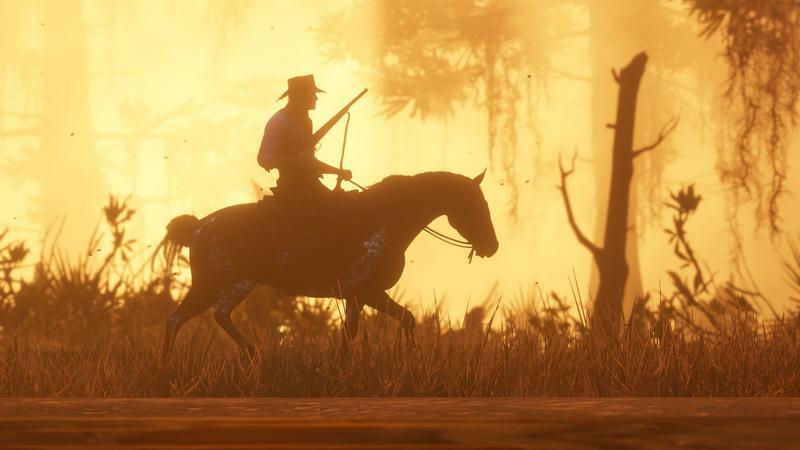 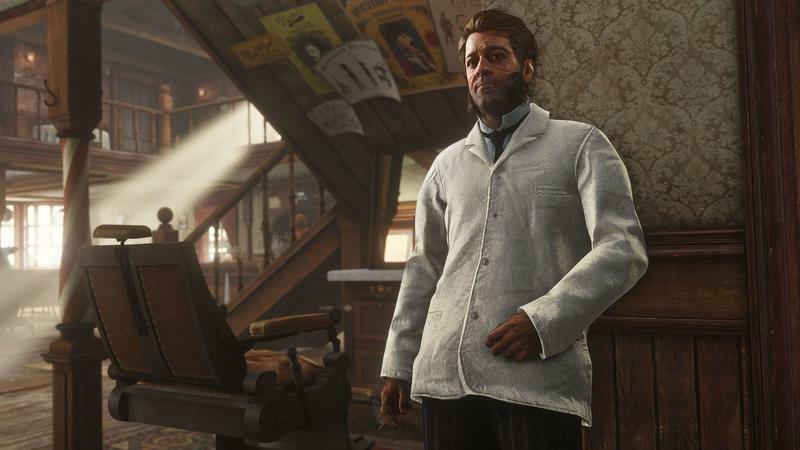 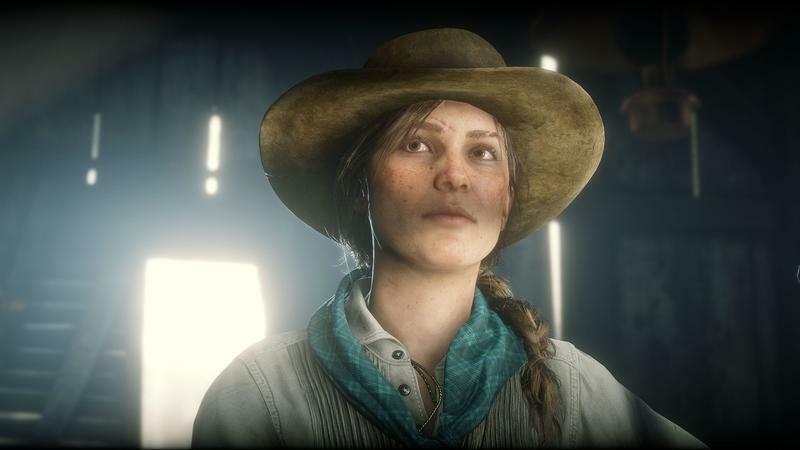 Soon after Red Dead Online launched, players started to complain about the game's economy, which felt unbalanced and designed to encourage microtransactions in the future. 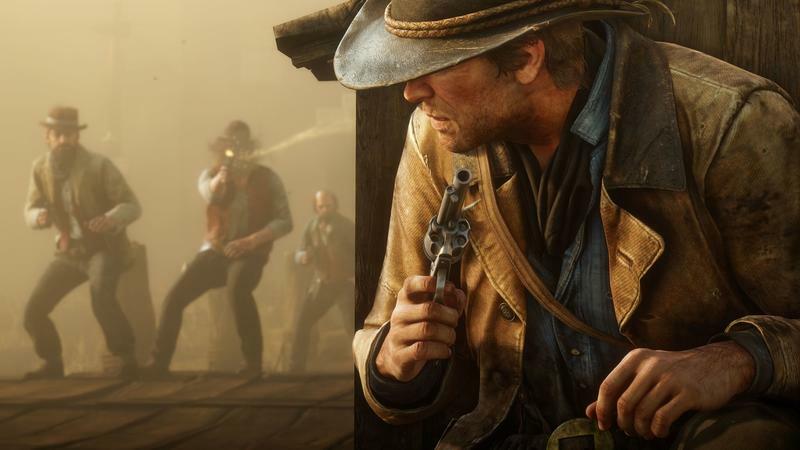 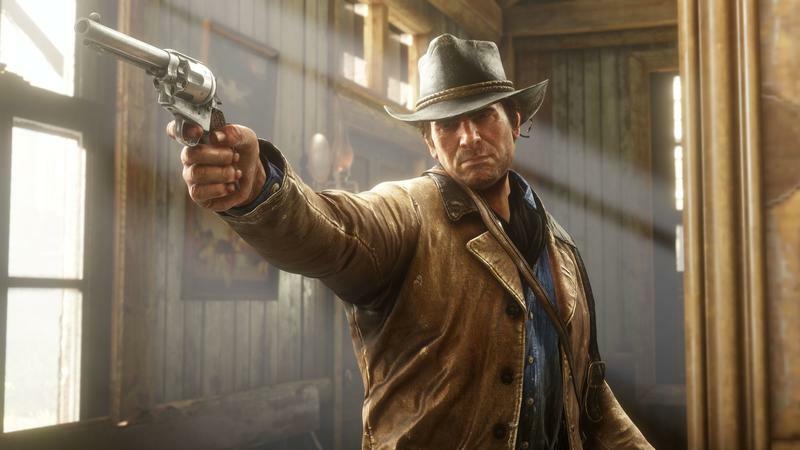 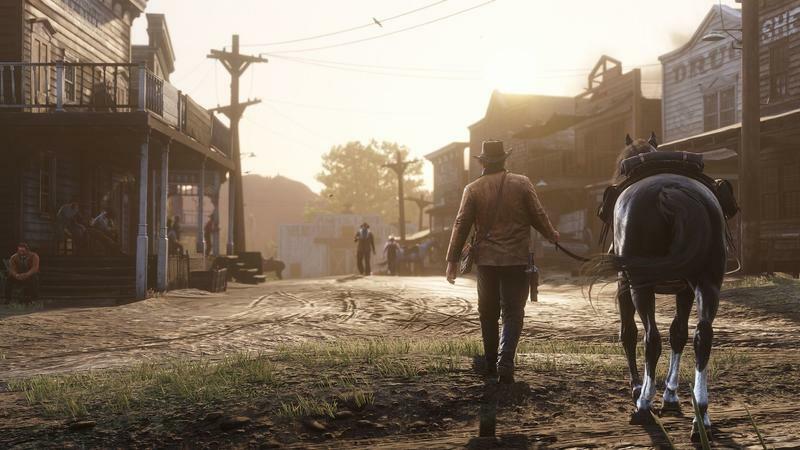 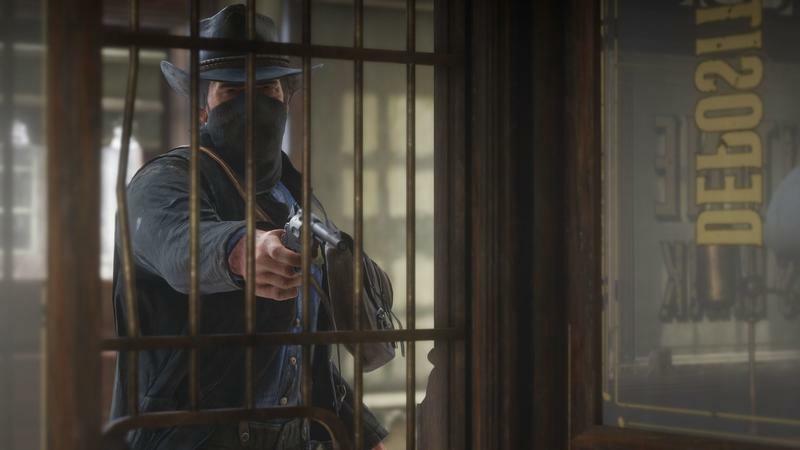 In an effort to quell growing discontent among online players, Rockstar said it will award anyone who played the Red Dead Online beta $250 of in-game currency and 15 gold bars.